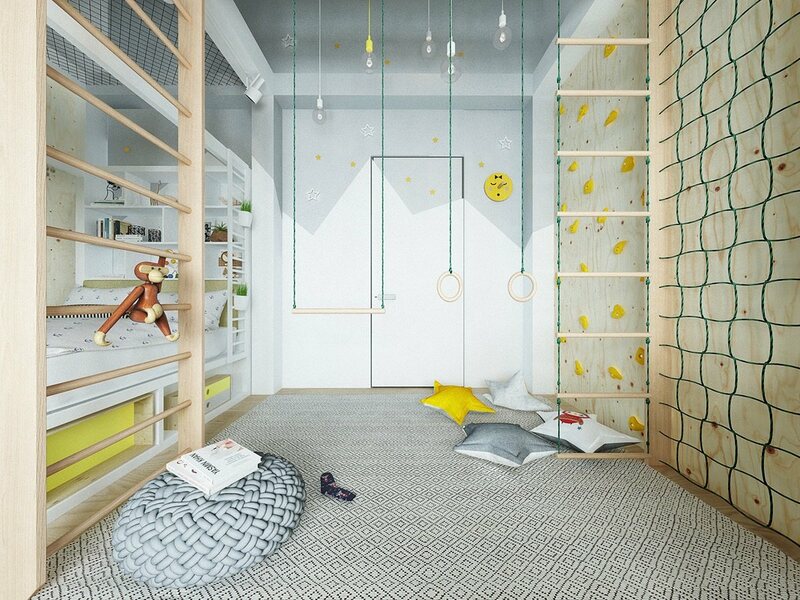 Inspiring Kids Bedroom Designs Full With a Colorful and Fun Decoration, Makes Your Kids Feel Happy! 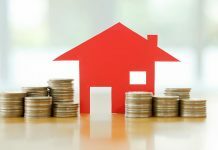 Roohome.com – Kids usually like playing and doing some fun and attractive activities. 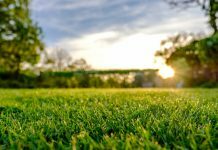 Most of the parents think that they have to make their children enjoy while they stay at home. Therefore, here the designer give the brilliant idea of inspiring kids bedroom designs with a variety of cheerful decor. They create an energic and powerful decoration inside. You must see kind of these designs below. 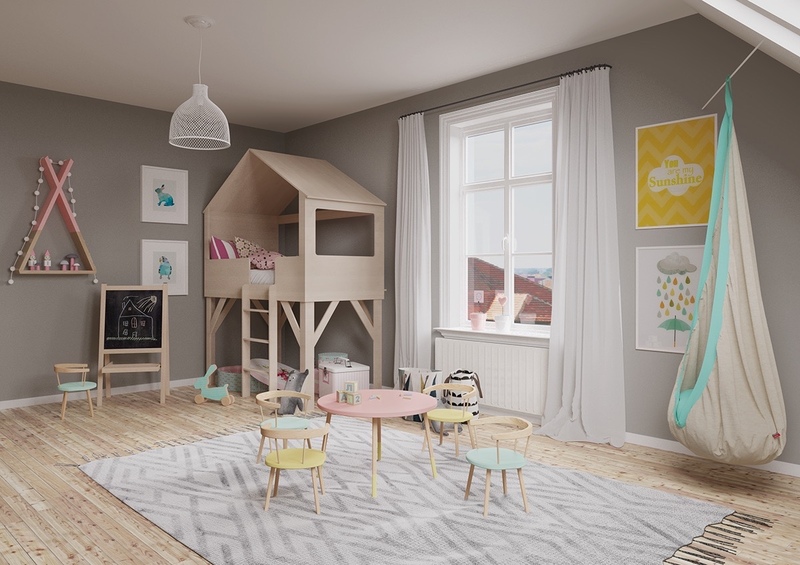 It already created by a perfect design, these kids bedroom interior design ideas really full of colorful and fun decoration in it. This will bring a happiness effect to your kid’s room. For more detail, you may check here! Firstly, the designer wants to show you a girls room design which looks so cute and pretty. This decoration is very suitable to apply for your kid’s room at home. 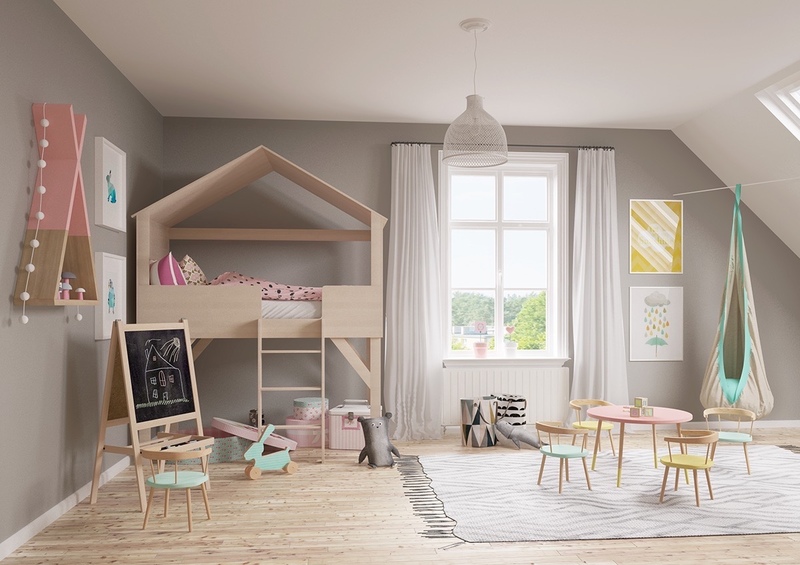 These kids room interior design ideas applied with a pink color decor and combine with a gray color shade which presents a calm impression inside. The designer also adjusts adorable features in it. Applying wooden accents for the part of this room will make it perfect. They also adjust some cute ornaments on the wall like an artwork with a beautiful picture. 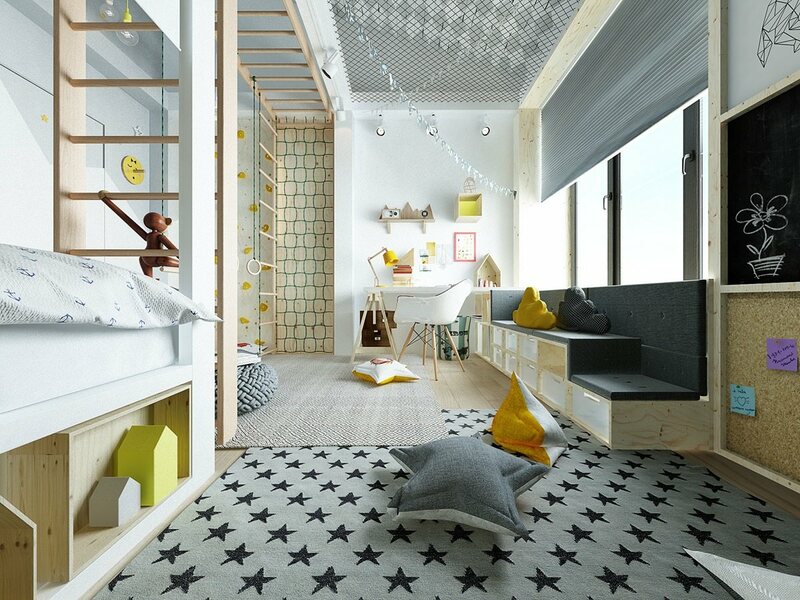 Let your kids room brimming a playful scenery to make your children feel happy while they stay in. 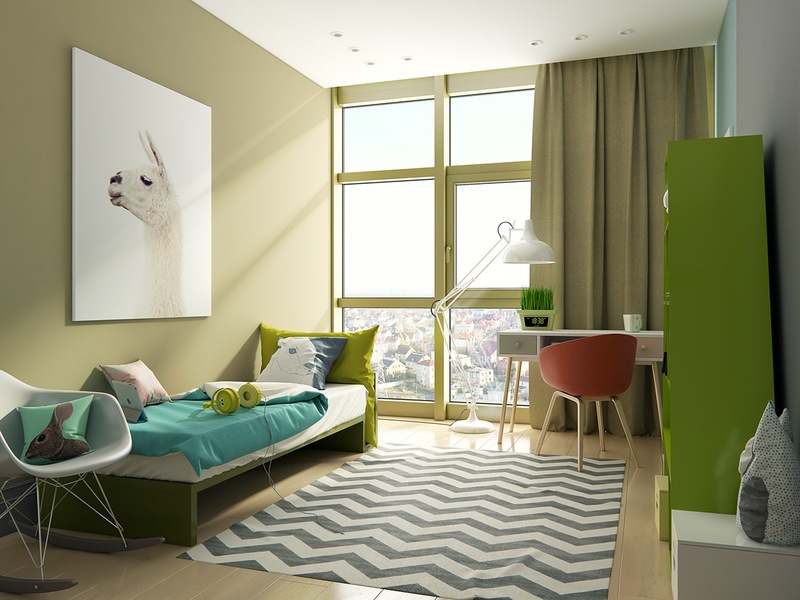 Then, the next bedroom is suitable decorating which you can apply for your son or daughter. This design looks so modern because the designer applied an outbound theme inside. It is a great idea to make the variety of these inspiring kids bedroom designs looks so fun. 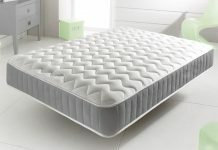 Your children will be happy if their room available with those tricks. This design does not look so crowded because the designer was smart to put and adjust a variety of trendy ornament in it. Then, placement the right position of the window to make a good lighting process. 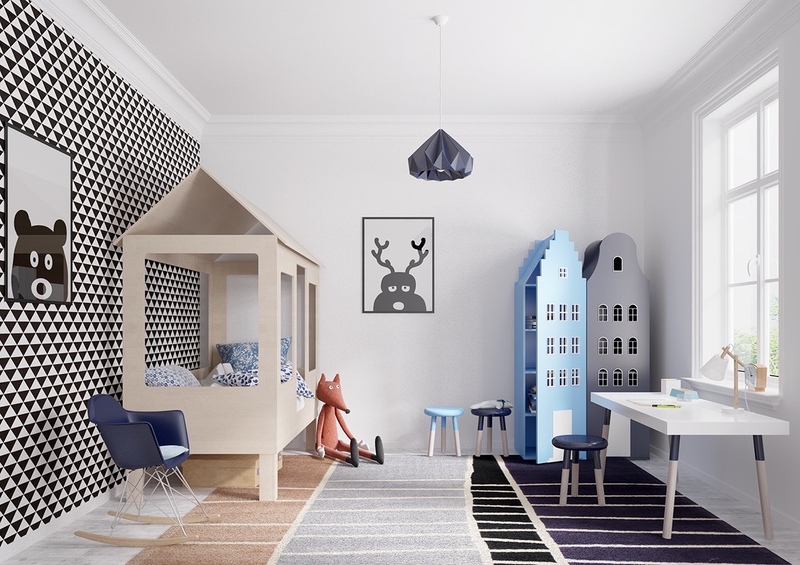 Choose a suitable furniture for this inspiring modern kids room design. To make the design more complete, you may adjust a cute rug on the floor. 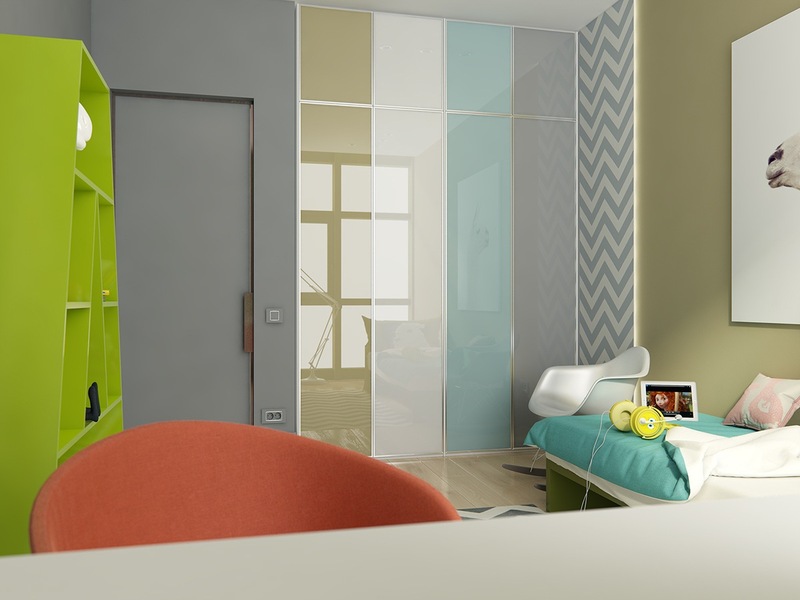 The last selection of these variety kids bedroom interior design ideas is perfect decor by using a colorful decor. The designer used a simple decoration but still bring out an outstanding impression inside. 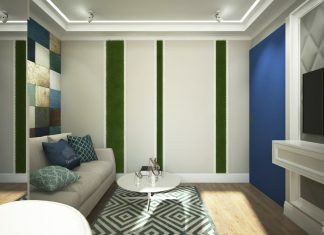 This room looks so charming because they brave to apply a bright color but not really contrast while applied inside. 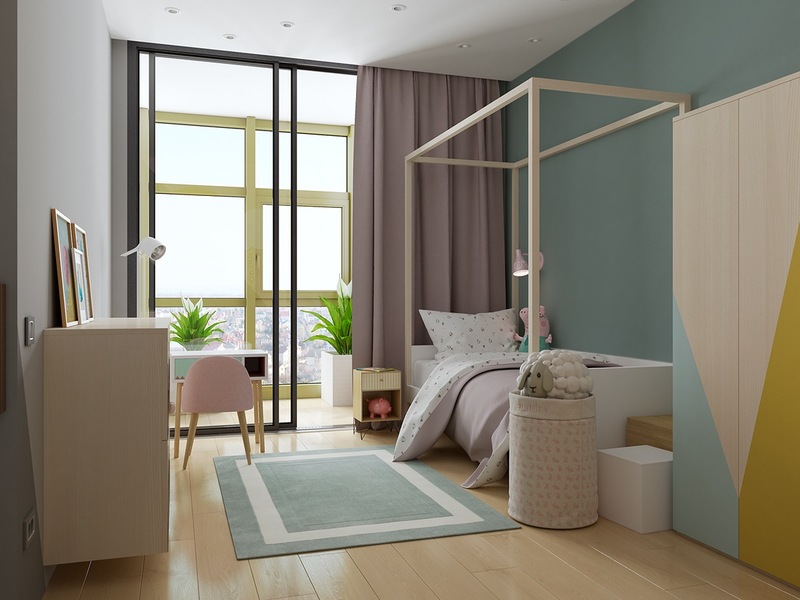 Choosing a soft blue, brown, yellow, and green for this simple kids bedroom design is a brilliant idea. To support your this concept decor, better you do not need to add a complicated decoration inside. So, which inspiring kid’s bedroom designs that you prefer? Let your children do everything freely that will make them happy. Let’s follow how the designer has been explained the way of decorating it like those steps above!